Tune into Brekky with Kirste and Morro, Drive with Mel and Jeziel and John and Riley’s MixedTape between Saturday 18 November and Thursday 23 November for your chance to win an admit 4 family pass to watch the Perth Heat! This month the Alcohol. 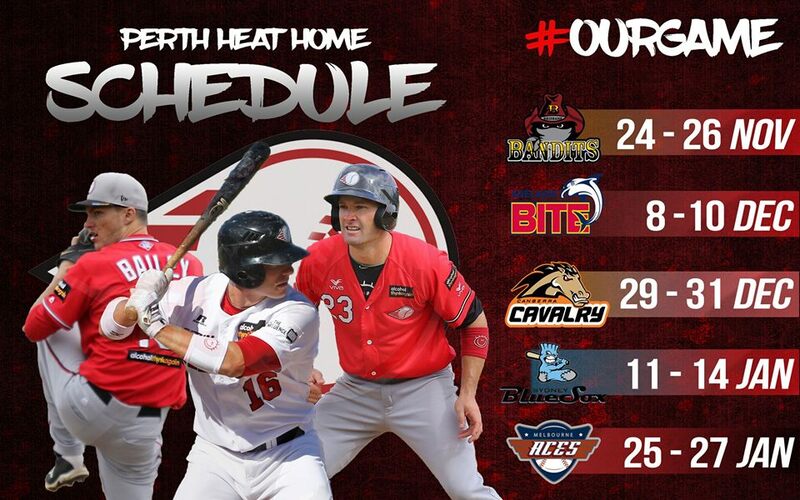 Think Again Perth Heat take on the Brisbane Bandits at Perth Harley Davidson Ball Park. Listen into 98five for the chance to take your family to any of the following games!